SYNC Camp is held at The Tops Conference Centre, at Stanwell Tops, 56km south of Sydney. 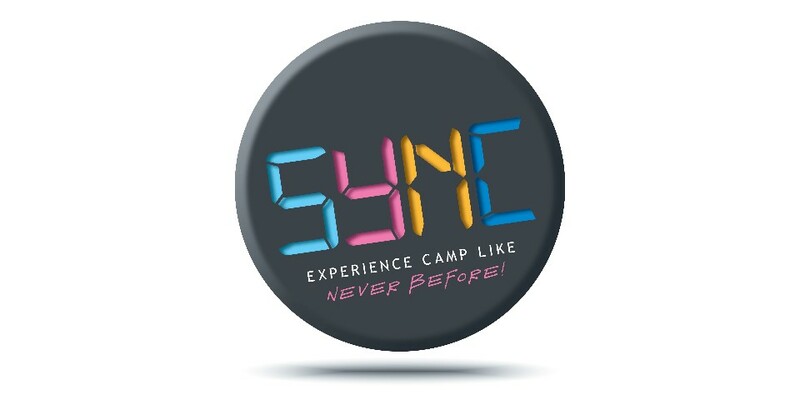 SYNC aims to give kids a camping experience unlike they have ever had before, incorporating drama, games, outdoor activity and positive relationship building, encouraging kids to live to their full potential. Sync is facilitated by a Christian leadership team. When: Sunday 29th September - Friday 4th October 2019.